I just finished my wife’s minimum spend on the 3 cards I got her for her mini-AOR. Long story short I have not loaded a Serve card since the first round of shutdowns. As a result, I have not been paying attention to the changes other than being aware that there are different types of Serve cards. Yesterday, I had $1,000 in gift cards I wanted to unload and went to my neighborhood Walmart. For some damn reason a $3.74 fee kept appearing to load my Serve card. After consulting with twitter peeps, our first thought was a mistake. Turns out they were not pushing the wrong button. 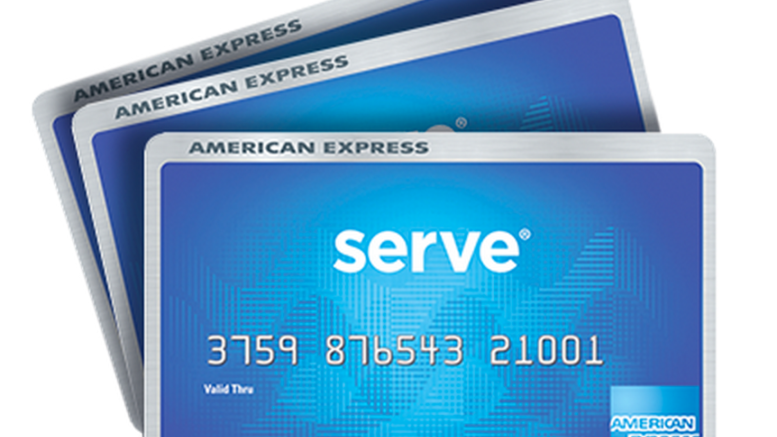 There are no more free reloads for Serve unless you have the green card which comes with a $4.95 monthly fee. Be the first to comment on "Fun With Serve"